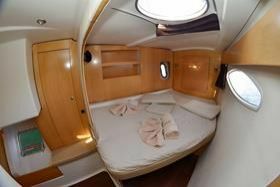 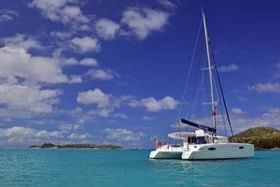 9 day/8 night and 10day/8 night by the cabin cruise through the Grenadines with full board. 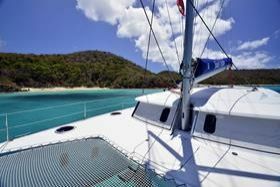 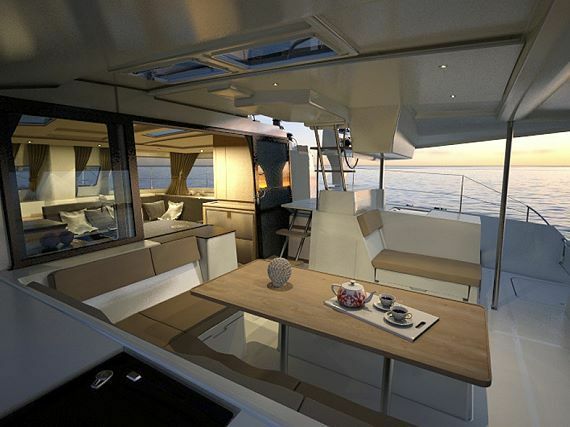 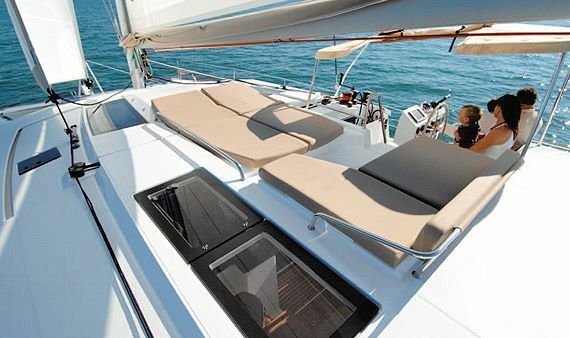 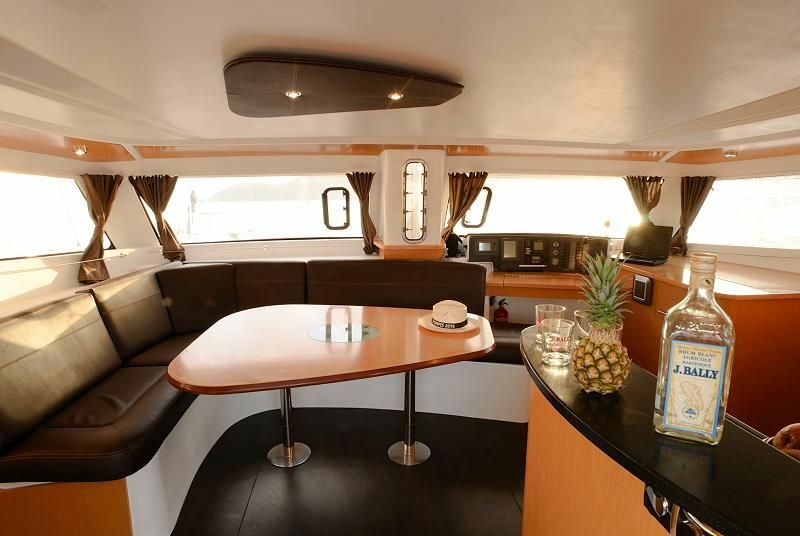 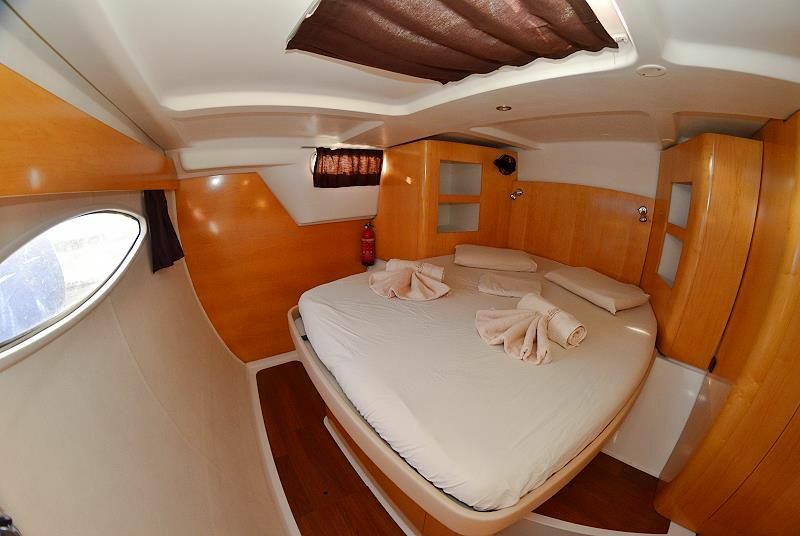 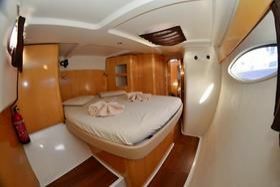 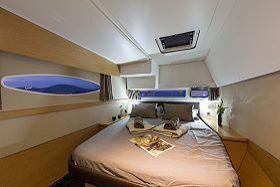 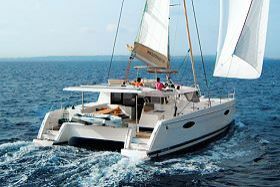 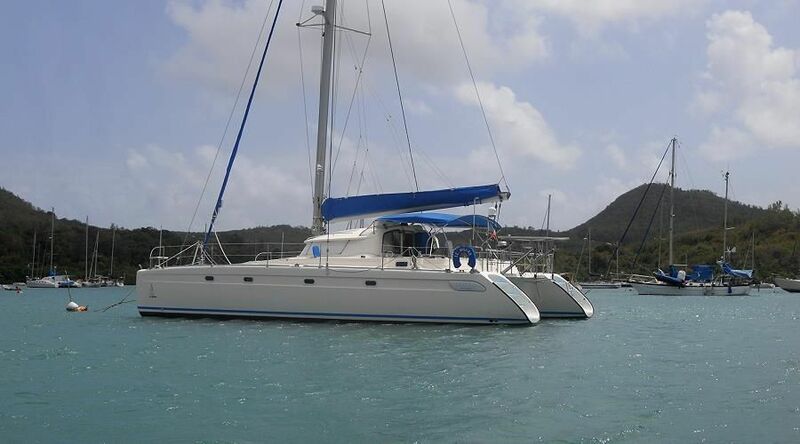 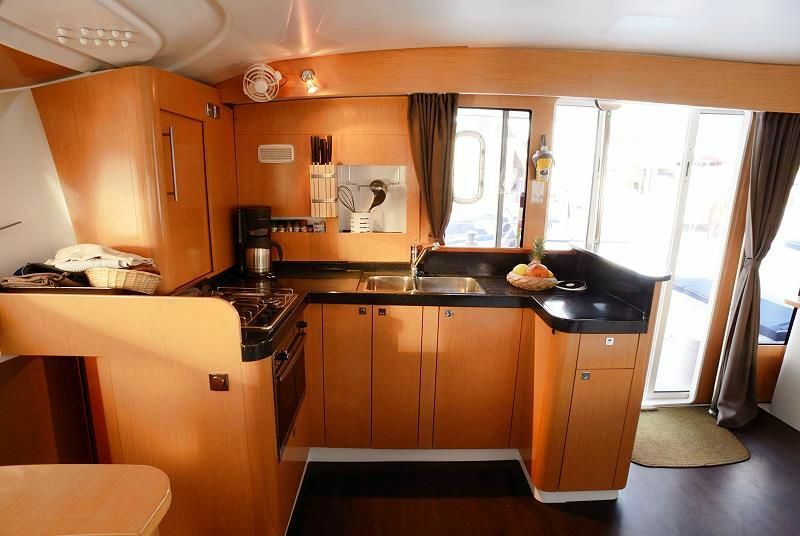 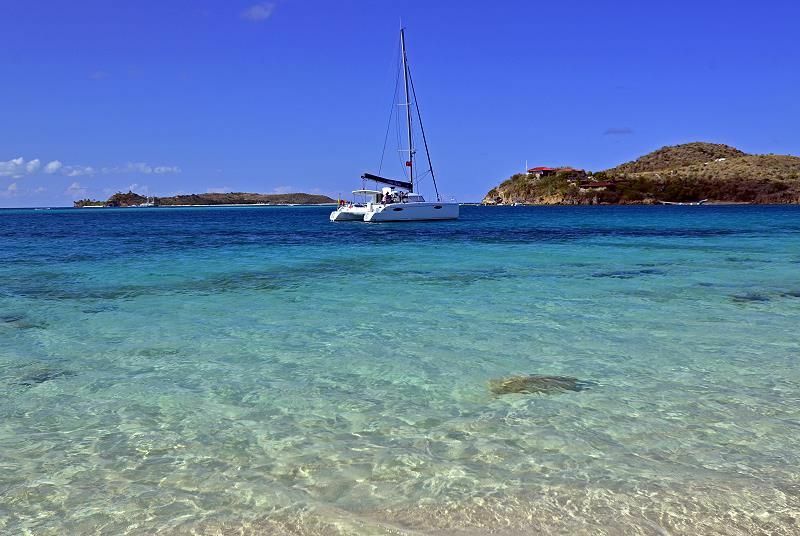 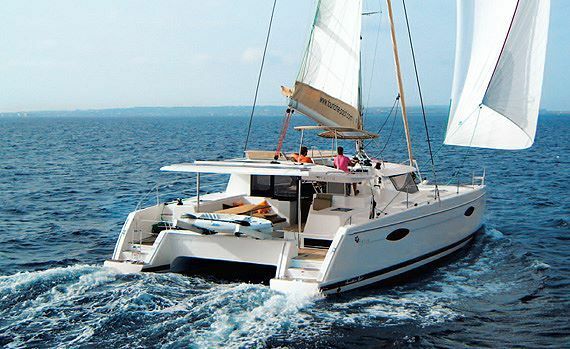 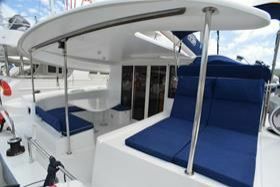 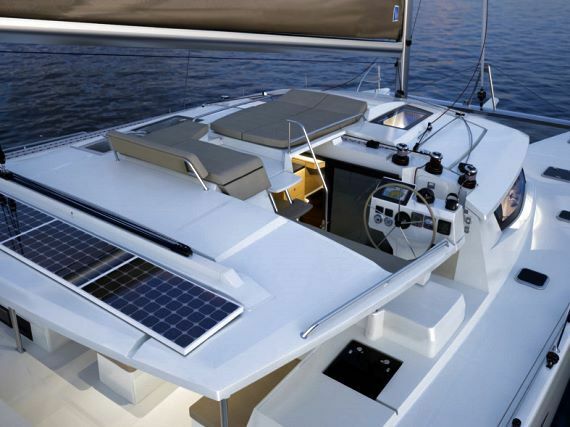 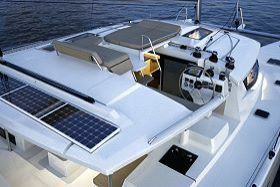 Embark on a catamaran Orana 44 or Helia 44, the best in the world, designed with your absolute comfort in mind, for your sailing holiday in the Caribbean. The point of departure and return is Martinique. 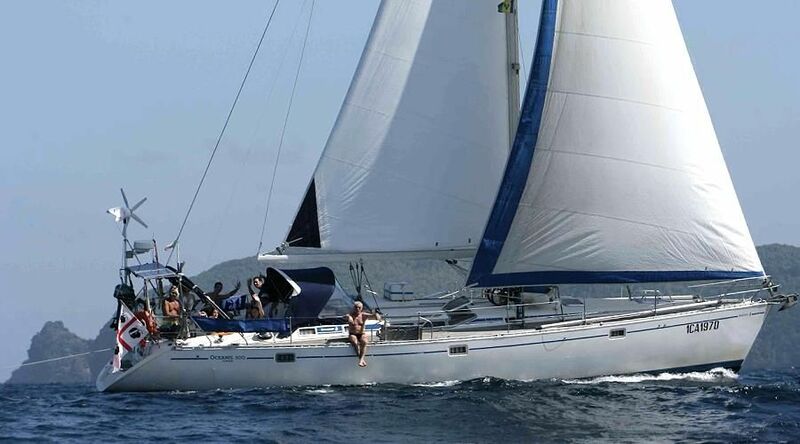 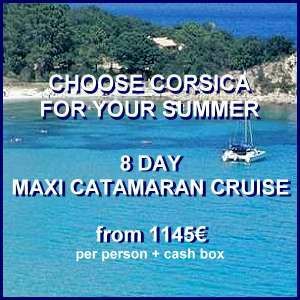 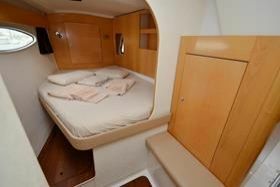 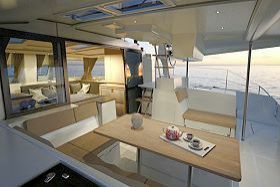 This package is all inclusive, including all sailing fees and transfers to/from the airport to the marina. 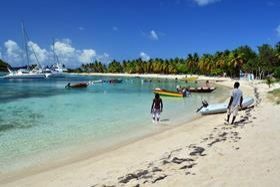 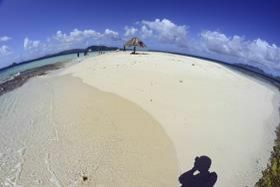 There is nothing else to think of apart from enjoying your holiday in the Grenadines and the rest we will think of. 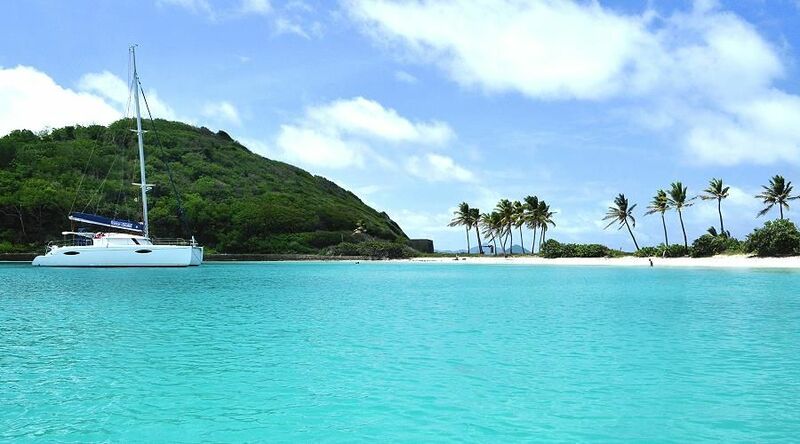 During the cruise you will have the opportunity to stop and enjoy many a point of interest. 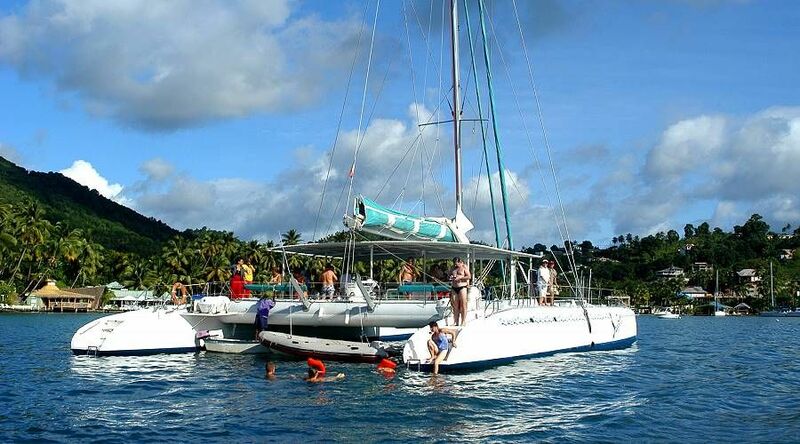 You can immerse yourself in diving, kite-surfing, wind-surfing, jet skiing and other such like activities on land. 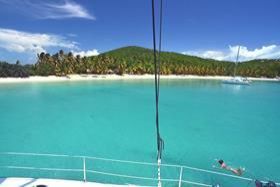 The itinerary departs from the port of La Marin, Martinique and will sail towards the Grenadines. 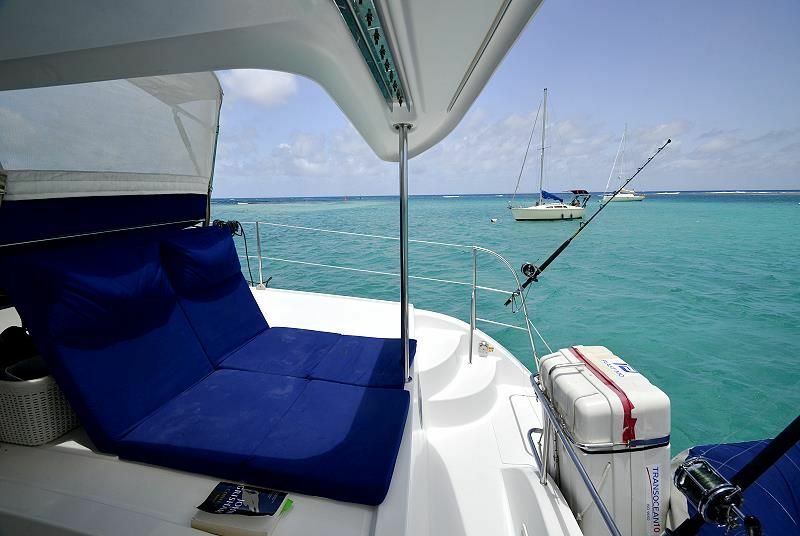 - 1st day: Land at the airport of Lamentin, Martinique, transfer to the marina of La Marin, where you will embark and settle into your cabin. After your welcome aperitif, set sail towards the bay of St Anne where you will dine and pass your first night. 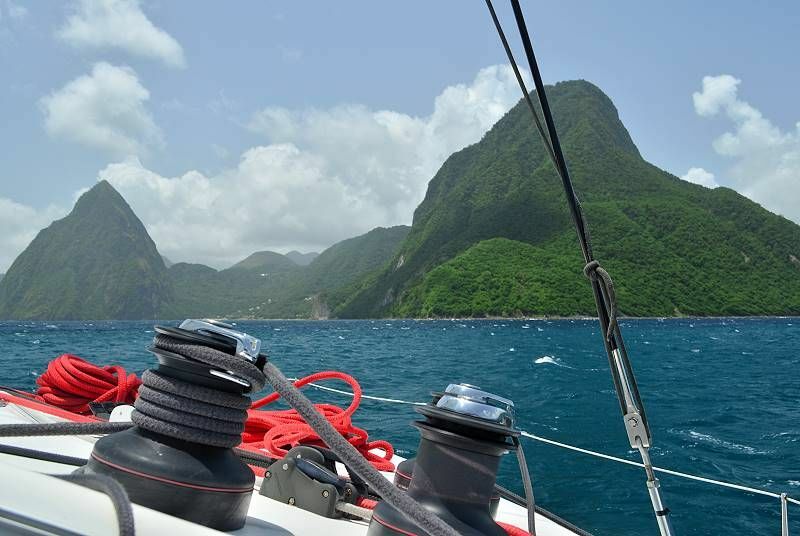 - 2nd day: Open sail, direction St Lucia: the south of the island and Soufriere, where the, ‘Pitons,’ dominating the bay have gained UNESCO’s world heritage site approval. 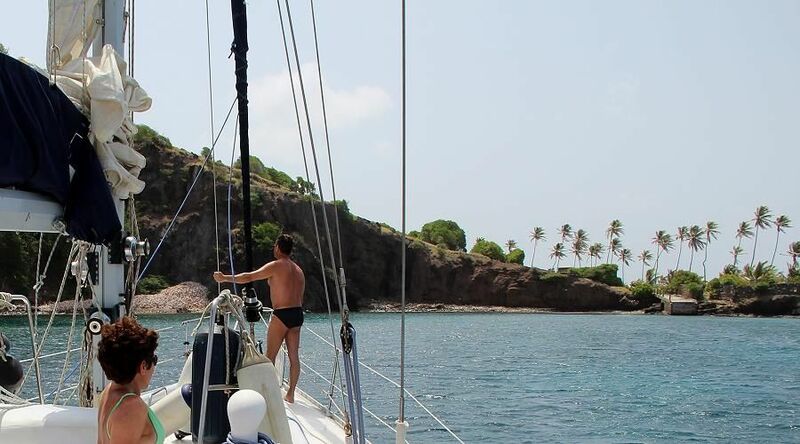 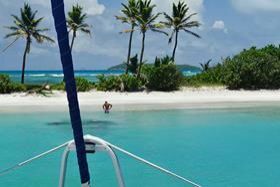 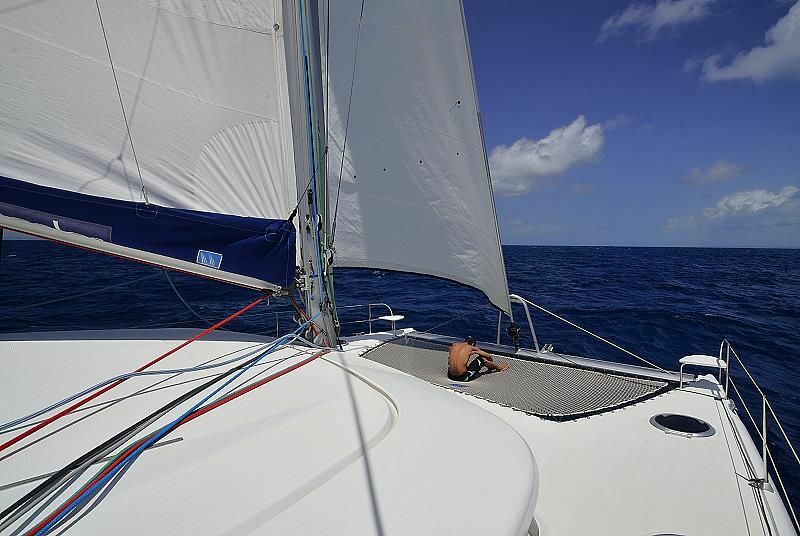 - 3rd day: Set sail for Bequia, sailing past the island of St Vincent. 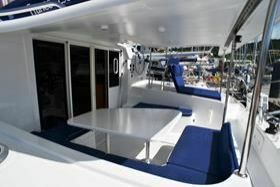 In the afternoon you’ll dock at Margaret Bay. 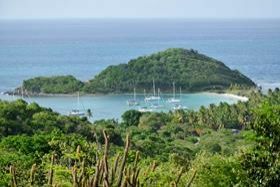 - 4th day: Sailing to Mayreau, a small island of 200 inhabitants and a beautiful bay. 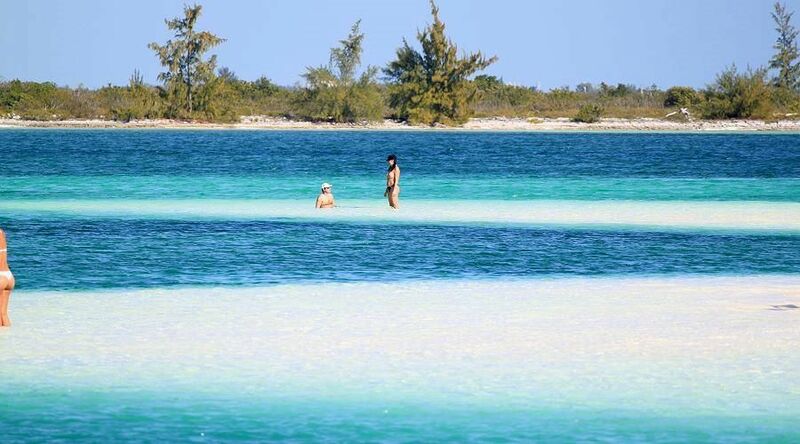 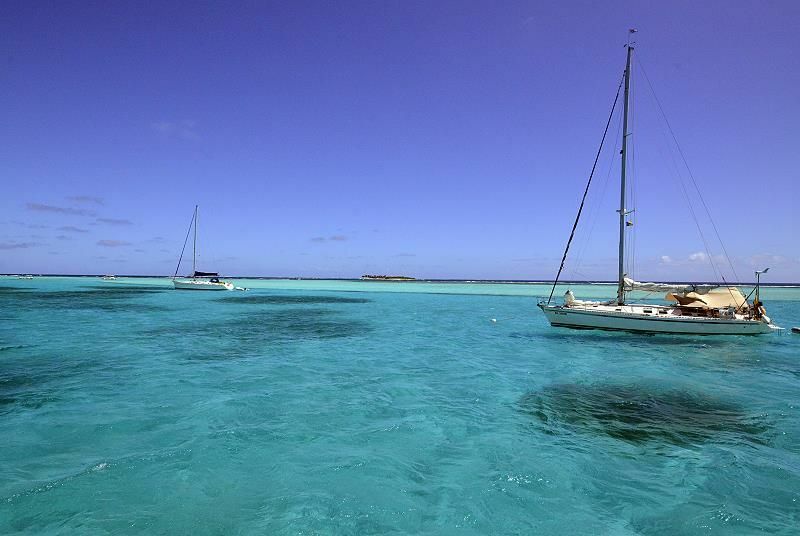 - 5th day: Set sail for Tabago Cays, where you will drop anchor in a lagoon encircled by the islands of Baradal, Petit Bateau, Petit Rameau and Petit Tabac. 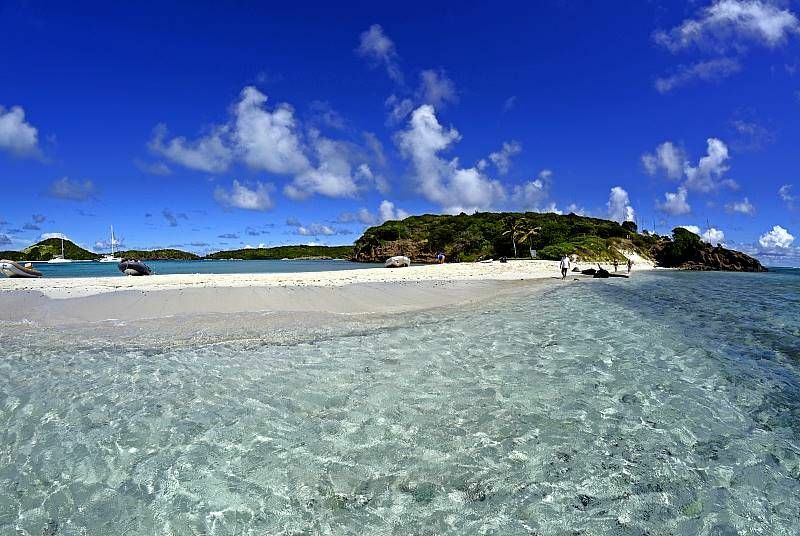 You will have the chance to visit the islands which are sanctuary to many different species of bird and iguanas. 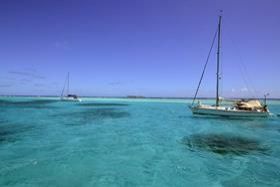 The sea beds are rich with corals, multicoloured fish and turtles. Dine aboard in the evening or choose to dine on the beach of Petit Bateau. 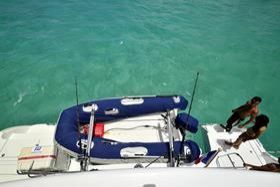 BBQ lobster is available and other fresh catch offered by the local fishermen. 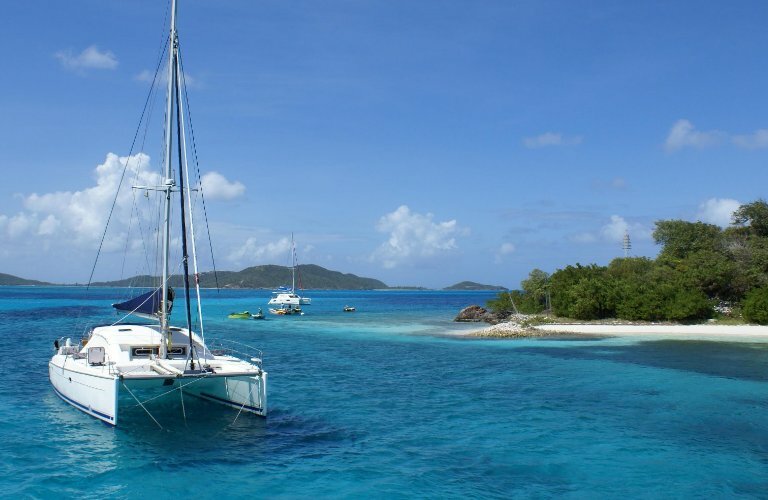 - 6th day: Set sail for Morpion and Union Island, the southern gateway of the archipelago and a "nerve center" of the Grenadines. 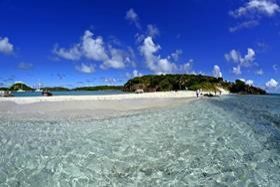 You will appreciate the bright colours, the smiling people and the warmth of the friendly village of Clifton. Departure for Bequia in the afternoon. 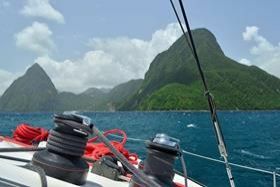 - 7th day: Set sail for St Lucia. 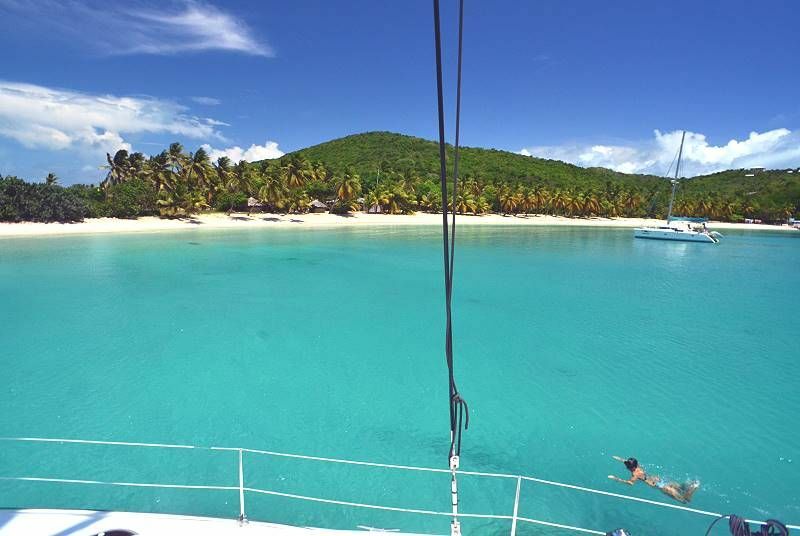 In the afternoon Anse Cochon, a marine park where you can enjoy snorkelling or diving between the magnificent marine fauna & flora. 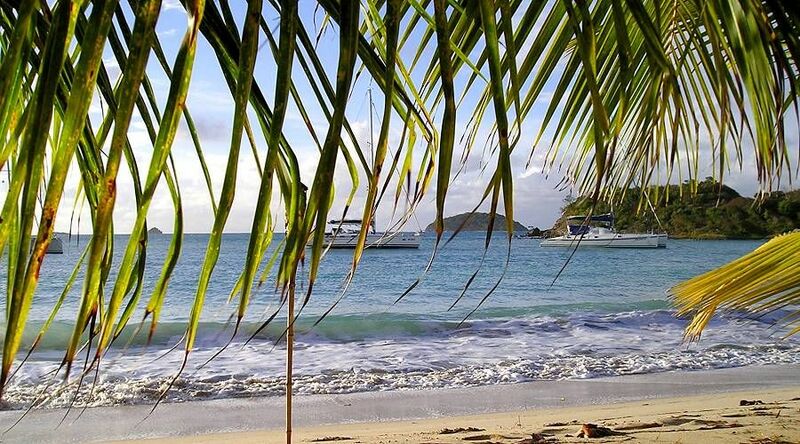 Night in Marigot Bay. 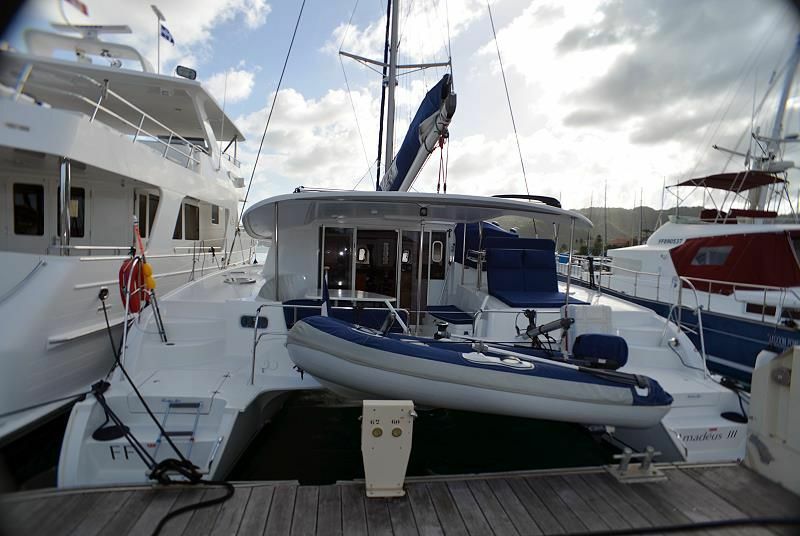 - 9th day: Docking at the marina of La Marin, where you will disembark around 10am. 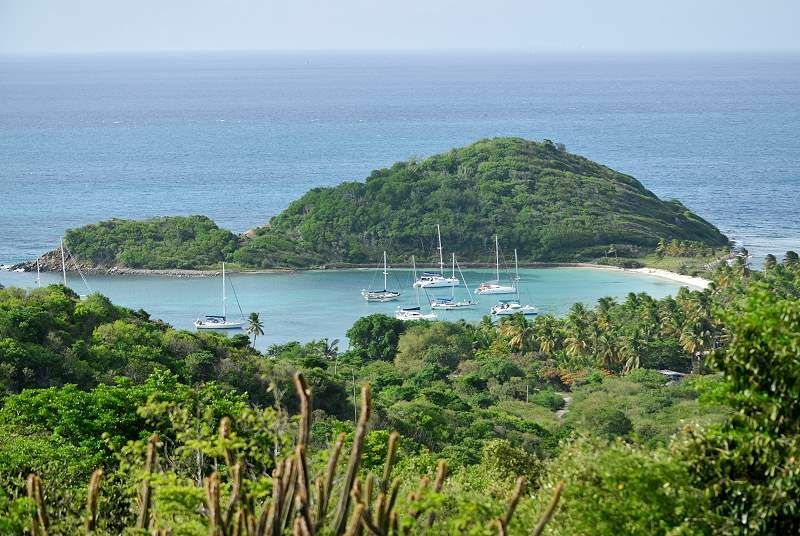 You will have the chance to buy a few souvenirs, visit the town and have lunch in one of the numerous restaurants in town before leaving. 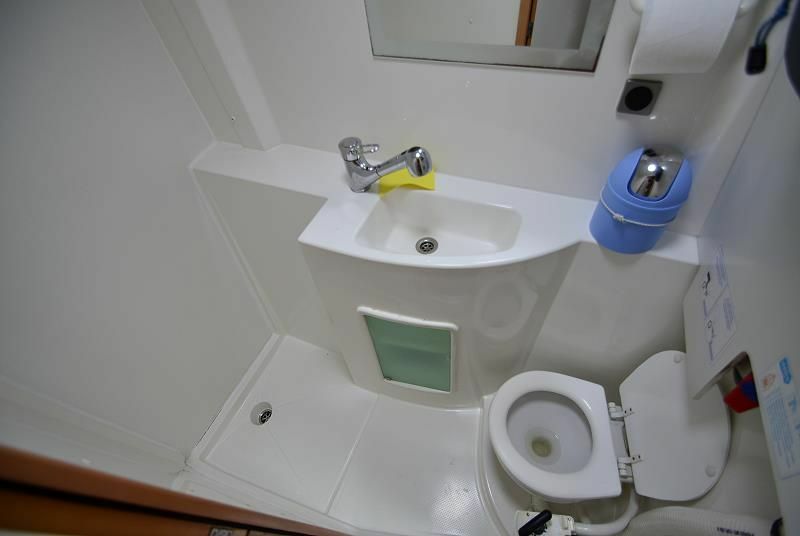 In the afternoon you will be taken back to the airport for your flight. 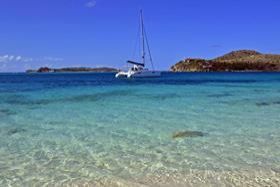 For cruises 10 day/9 night 1 extra day in Tobago Cays.